Online gaming is actually a huge community of old and new members, and each player has his/her own way of experiencing every new, exciting adventure awaiting them at every stage. The phrase “MMORPG” (Massively Multiplayer Online Role Playing Game) has become more popular than ever, and no longer do players have to face monotonous individual games; instead they can now interact with hundreds or thousands of other players from all over the world. Having Voice Chat capability within these games is an indispensable step for a gamer to fully enjoy these game worlds. charge to non-profit entities, while commercial or for-profit entities have the ability to become part. These page will introduce how to make TeamSpeak2 work with AV Voice Changer Software Diamond 8.0. 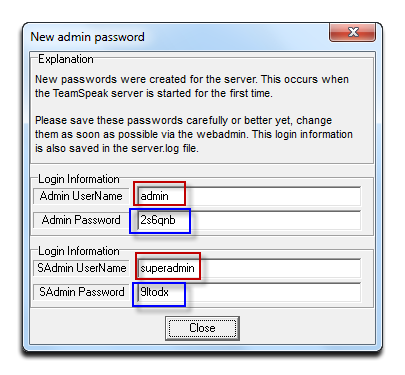 TeamSpeak 2 is a client-server software for quality voice communication via the Internet where the client and server software are clearly separated. This means the server product runs as a dedicated server, rather than as peer-to-peer. The software is free of a licensing program. 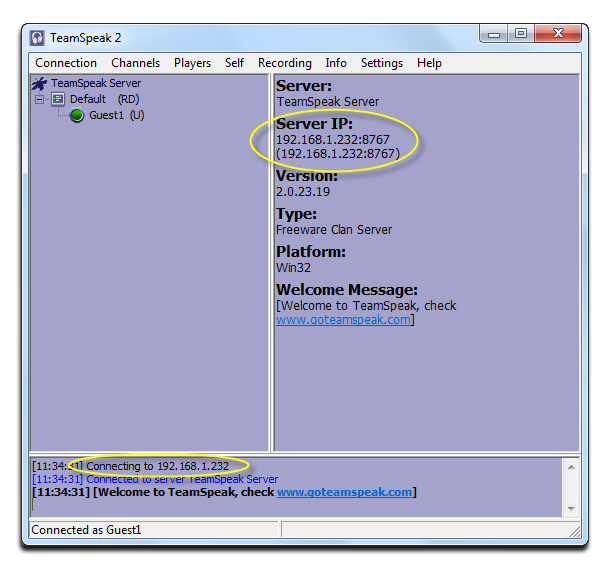 Both packages of TeamSpeak 2 program, the Client and the Server, can be downloaded directly from TS2's site. You can try this link to visit their download page or find them in the above part of this page. The first time TeamSpeak 2 is installed and run on your machine, there will be a screen pop-up with Administrator information. This screen will pop up only one time, so it is recommended that you should note the information down and save it to a text file for future use. Now run the program and you will see a small icon at the bottom right of your desktop. Right-click on it to bring the TS 2 panel up. You can click on Administration to enter Admin Control Panel (web edition). 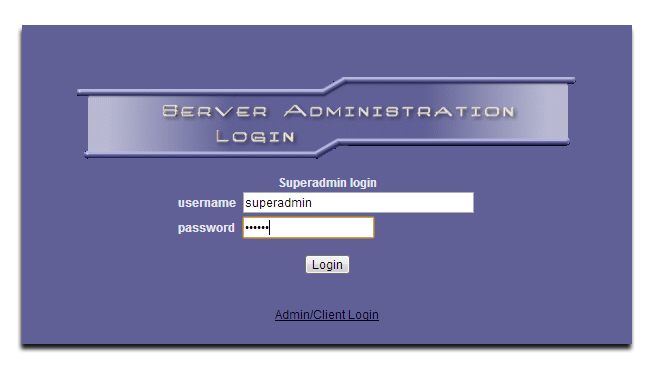 Login either with Super Admin rights or Admin rights to be able to set your server as Public if you wish to make it free for anyone to enter the room, or “Clan Server” if you wish to set an authorized password for your room. Move your mouse over Your IP's >> Click on the top IP. It is now copied to clipboard. You can paste the IP into each teammate’s setting so they will be able to access the room. Note: If you have more than one IP (like my machine) and do not know which IP is the right one: Open the file server.ini that is created in the same directory where the server executable is located. BoundToIp=192.168.1.232 (correct this to your IP). 2. Test Client and Server application. - Test the Client Application. It is best to know how your client works before connecting to your own server. Click either of the two links below to test the connection of your client application to TS2 public server. If the connection is set up successfully, it will be easy to tell. - Test your Server Application. This is really interesting, because TS 2 allows you to connect to your own server while it is running on the same machine. Go to Connection, select Quick Connect (1) . A Quick Connect window comes up. Feed your server IP into Server Address field (2). If the connection was setup successfully, your client will appear as the image on the left. Otherwise, please check it again from the beginning. Run Voice Changer Software, make voice changes for your voice to test first, then login to your TeamSpeak 2 account and start voice conversation, the morphed voice will be applied automatically. Learn how to change voice while using Team Speak 2 with Voice Changer Software Diamond.